Joshua Neil Rubin received his law degree from the Boston University School of Law in 1984. From 1985 through 2006 he was an Associate and then a Partner at a leading complex litigation law firm. Since 2007 he has concentrated his practice on ediscovery. He is admitted to practice in New York State, including the Court of Appeals, the United States Courts of Appeals for the Second, Third, and Fourth Circuits, and the United States District Courts for the Southern and Eastern Districts of New York, the Northern District of California, and the District of Arizona. He has appeared pro hac vice before many other state and federal courts throughout the United States. Mr. Rubin is also the author of several software programs, including both litigation and non-litigation software. Mr. Rubin’s cases have ranged from the very largest complex actions to the smallest personal disputes. He has managed large teams of attorneys and paralegals in multi-million page document reviews, as well as managing and participating in much smaller reviews. Information about some of Mr. Rubin’s significant litigation victories can be found HERE. 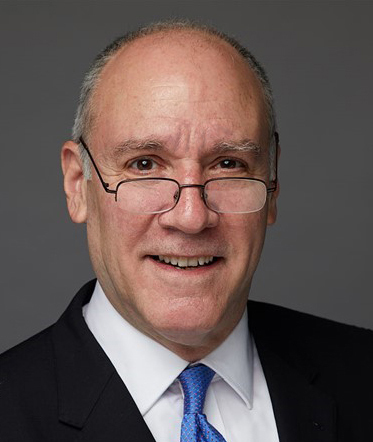 Mr. Rubin has been practicing ediscovery since 1995 and his use of electronic evidence was pivotal in several of notable litigation victories. From large class actions to small individual cases, he has managed all phases of ediscovery, including legal holds, collection, review, production, and post-production review. He has experience with many document review platforms, including kCura Relativity, Catalyst Insight, KrollOntrack, Nuix, LogikCull, CaseLogistix, Concordance, and Summation. Mr. Rubin has also trained other legal professionals to use litigation software and has managed their workflow. Throughout his legal career, Mr. Rubin has been an innovator in legal information technology. He has written document review and coding software, document search and retrieval software, legal document assembly software, document management system software, market analysis software, and legal writing software. Information about some of Mr. Rubin’s ediscovery wins is available HERE.